The Christmas season comes to an end with the feast of Candlemas, which links Christmas with Easter, the incarnation with the crucifixion and the resurrection. 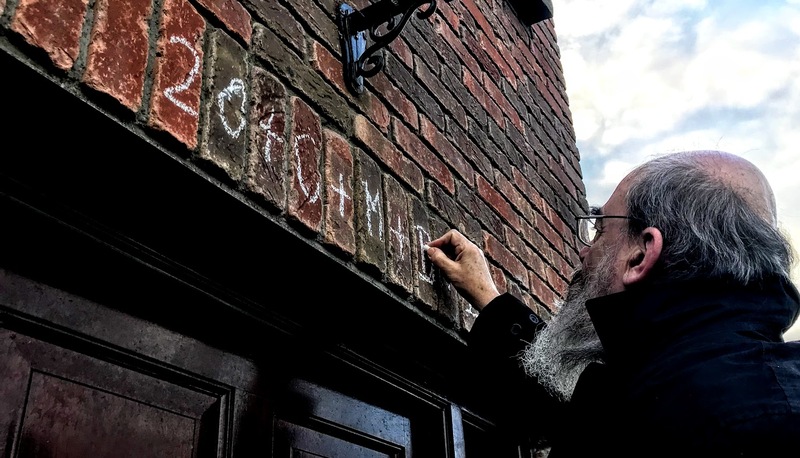 As we move from Christmas and Epiphany to Lent and towards Easter, and the chalk blessings fade and are washed away in the rains, these have been weeks of joy and sadness in this group of parishes, with news of marriages and deaths. Congratulations to Nicky White of Nantenan and Robert Daniel Foley from Cork who recently announced their engagement and who plan to marry in Saint Mary’s Church, Askeaton, during the summer months. Madame Marianne Griffin (nee Micolod) of Altavilla, Askeaton, died on 10 January in Abbot Close, Askeaton. She was the widow of Ronnie Peter Griffin and the mother of the late Ronnie Francois Griffin. She is survived by her children Rosie, Maude, Gerald and Nicolas, her daughters-in-law Kaye, Marie, Rebecca and Sonya, her sons-in-law Peter, Eddie and Colin, and a large family. Her funeral and burial took place in Saint Mary’s Church, Askeaton. Roland Neil Fitzell, of Carhoonakilla, Tarbert, Co Kerry, died on 12 January at Kerry University Hospital. He is survived by his wife Marina (West), sons Leslie and Raymond, brother Brian, sister Yvonne, daughters-in-law Christine and Jean, grandchildren Melissa, Rae, Lauren and Ali, and family and friends. His funeral and burial took place in Saint Brendan’s Church, Tarbert. Kathy Casey Byrne died on 16 January after a short illness, at the heart-breakingly young age of 29. She is sadly missed by her husband Noel (Kiltimagh, Co Mayo), her parents Daphne and Pat, her sisters Melanie and Vanessa, her brother Conor, and her family and friends. Her funeral took place in Saint Molua’s Church, Ardagh. The canons or chapter members of the Diocesan Cathedrals are being invited to enhance their roles by taking up residence in the cathedrals on a rotating basis. This initiative begins on Sunday February 18, the First Sunday in Lent, when Canon Patrick Comerford takes the services and preaches in Saint Mary’s Cathedral, Limerick, as the Canon Precentor, and the Dean of Limerick, the Very Revd Niall Sloane visits Saint Mary’s Church, Askeaton, and Saint Brendan’s Church, Kilnaughtin. Sunday 4 February 2018, Second Sunday before Lent: 9.30 a.m., Saint Mary’s Church, Askeaton, Holy Communion; 11.30, Saint Brendan’s Church, Kilnaughtin (Tarbert), Morning Prayer. Sunday 11 February, Sunday before Lent: 9.30 a.m., Castletown Church, Kilcornan, Holy Communion; 11.30 a.m., Holy Trinity Church, Rathkeale, Morning Prayer. Wednesday 14 February, Ash Wednesday: 8 p.m., Holy Communion and Ashing, Saint Mary’s Church, Askeaton. Sunday 18 February, Lent I: 9.30 a.m., Askeaton, Morning Prayer; 11.30 a.m., Kilnaughtin, Holy Communion. The Dean of Limerick. Sunday 28 February, Lent II: 9.30 a.m., Castletown, Morning Prayer; 11.30 a.m., Holy Communion, Rathkeale. A series of Lenten study groups on Thursday evenings in Lent is open to all. This year, the planned evenings in the Rectory in Askeaton will use the USPG Lenten Study Pack, ‘All Things Are Possible’, which explores how Anglicans worldwide are supporting the UN’s Sustainable Development Goals (SDGs). 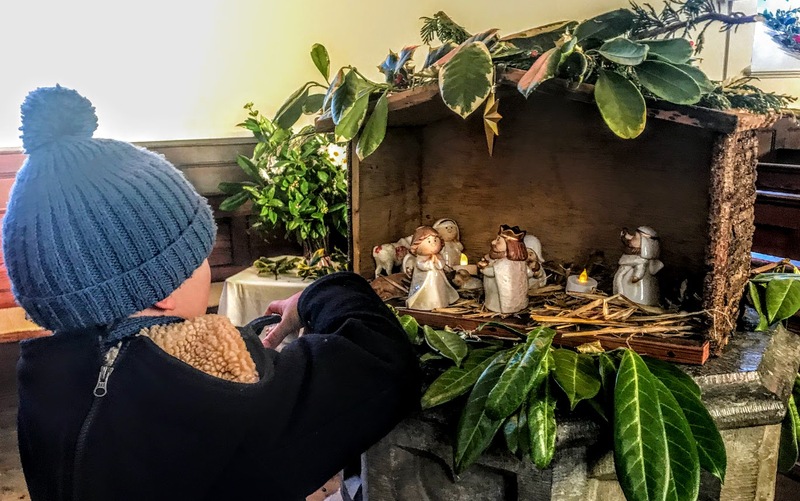 Other groups that have met in the Rectory in recent weeks include study and training days for clergy and readers on preparing for Advent and Christmas and preparing for Lent and Easter. Select vestries: Rathkeale Select Vestry meets in the Rectory, Askeaton, on 8 February. Other vestry meetings are being arranged for February. Listowel Workhouse: The Revd Joe Hardy recently took part in the unveiling of a plaque at the entrance to the Chapel in Listowel District Hospital to commemorate the hospital’s place as the last remaining link to the workhouse in Listowel. The plaque is an initiative of Listowel Tidy Towns Group. Rathkeale Historical Society: Friday 9 February, Canon Patrick Comerford talks about some interesting connections in the Southwell family. Methodist Women, Adare: Friday 23 February, Canon Patrick Comerford talks about life before ordination.